easily. suprised they went with these as the first release. My Crown Jewel of the 3s! Thierry Henry and GrizzlyAnimal like this. I always liked the white navys myself. Word is there will be a wider release come Friday. However, that wider release will only be stores in NYC. Thierry Henry, kaye91anthony, TheRealAlleygator and 2 others like this. I hope other colorways drop, i was broke HIGH SHOOL STUDENT. When the 3rs 1st came out. I need the white/red or black/gold retro asap rocky. ihust1e and kobehead like this. Well, I guess Nike thinks only people in NYC wear sneakers! One of the few 3s I like. 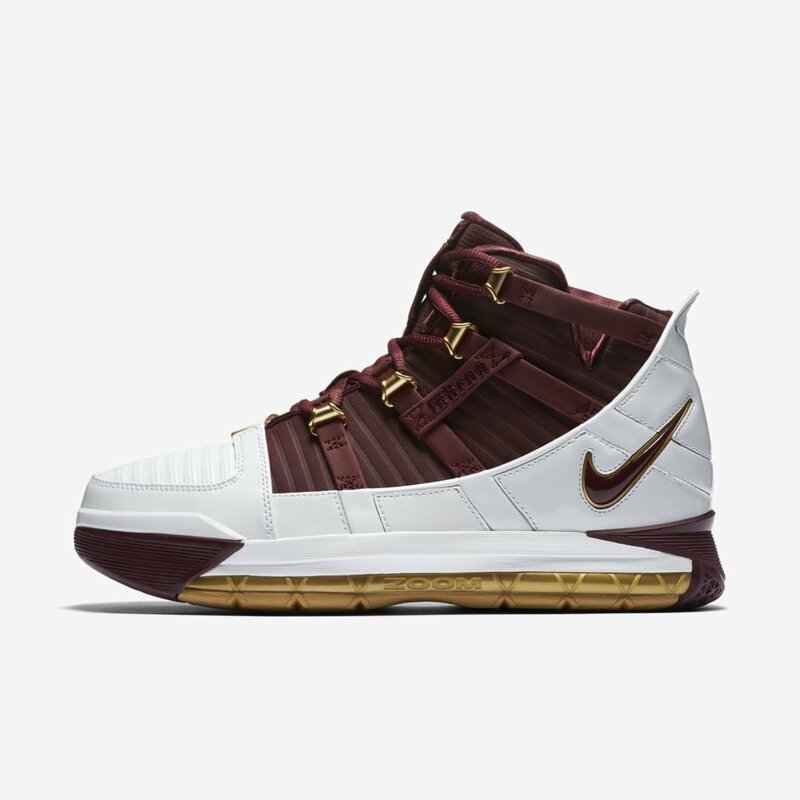 If Nike was smart, they would've dropped a CTK 16 along with the 3 today. 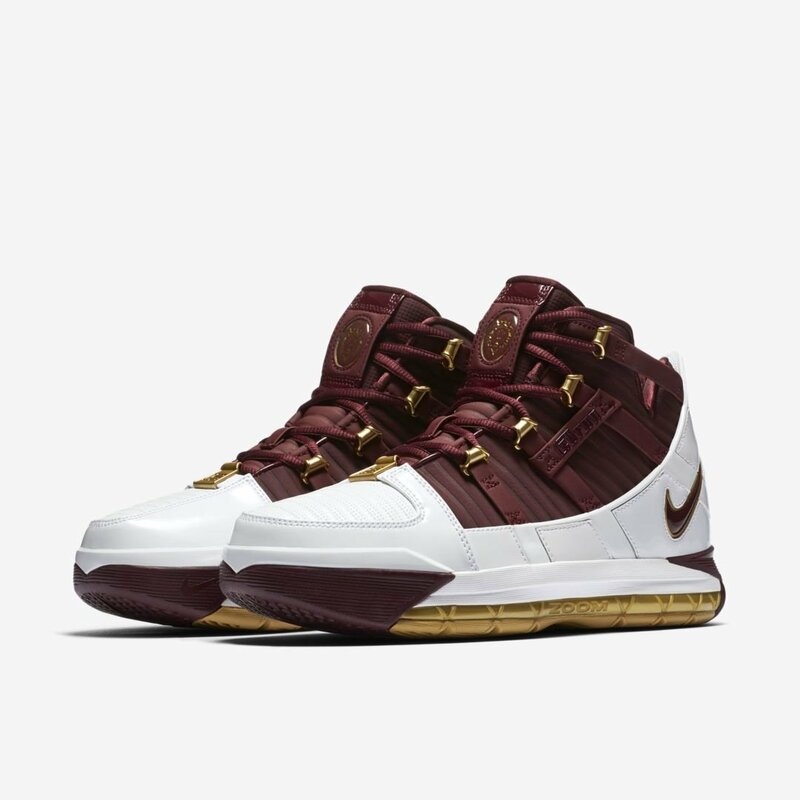 Agreed, area codes are some of my favorite LeBron PEs. Bring em on Nike! 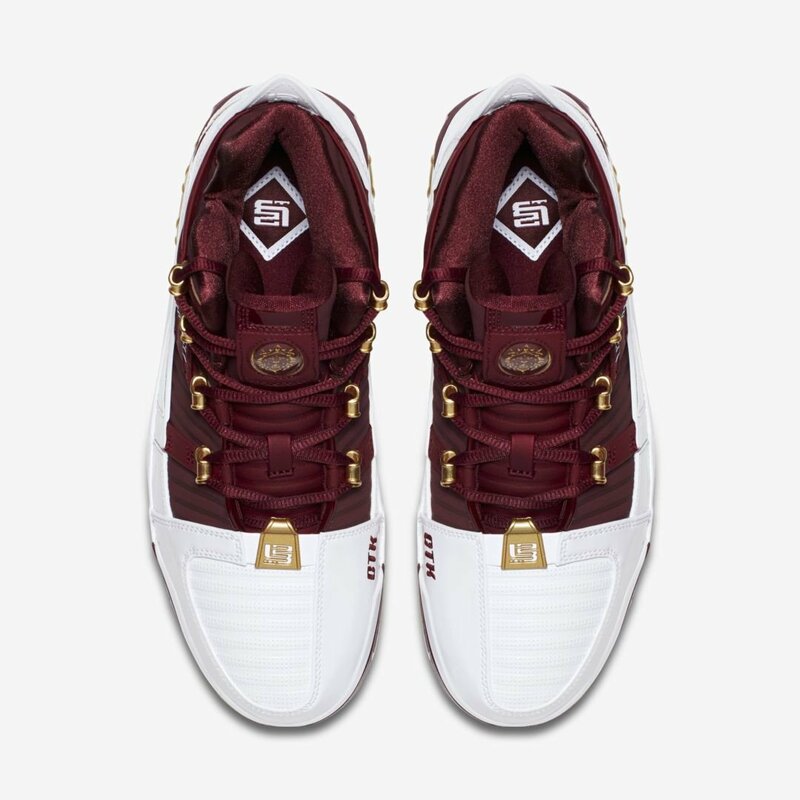 Anyone get lucky with today’s drop? Ok, you said what you had to say. Now go back to your rocking chair, grandpa. 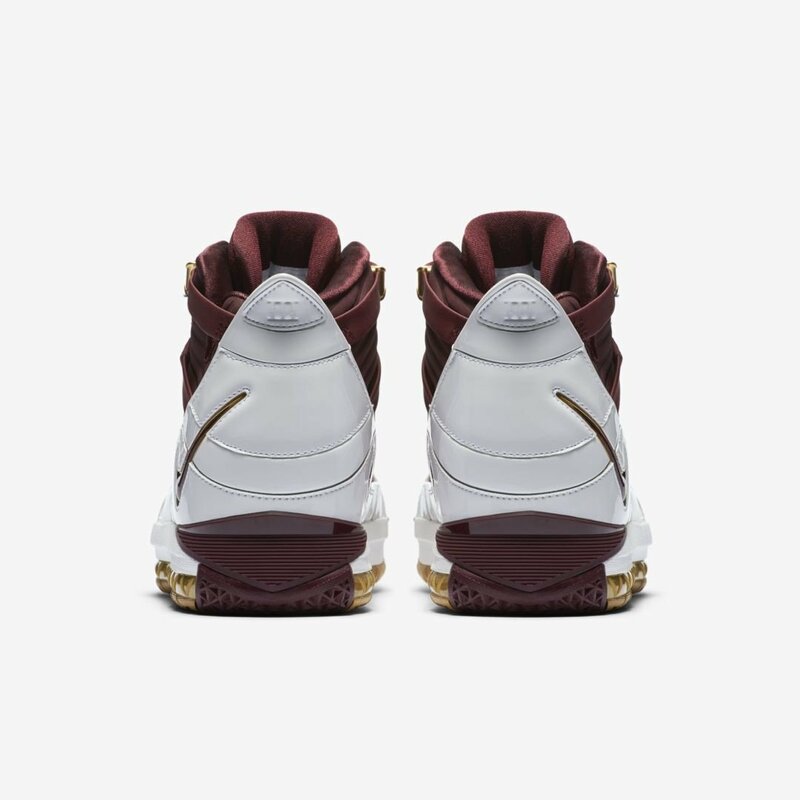 Fam, I need these bad. 3's the GOAT LeBron. I regret selling all my pairs, I had so many pairs too. Are these dropping everywhere soon? Definitely want a pair whenever the time comes.